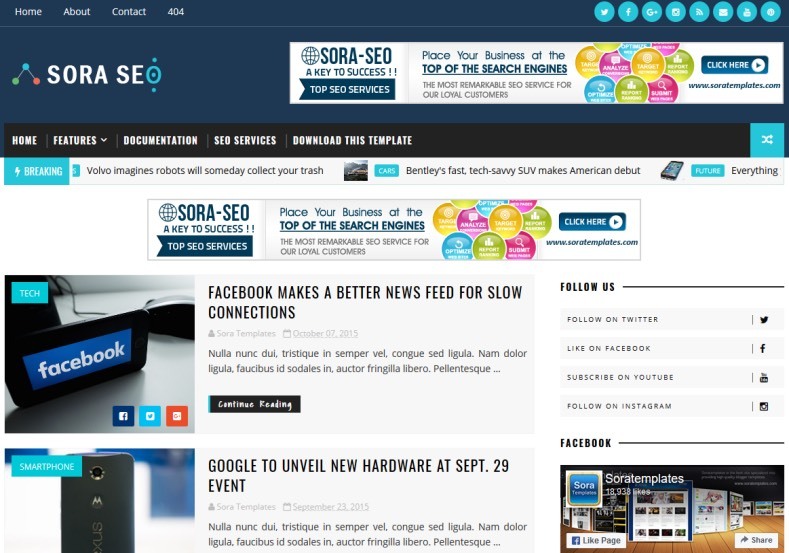 SoraSeo Blogger Template is a simple and content focused blogspot theme. 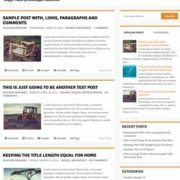 It is a perfect responsive and gorgeous SEO friendly and SEO optimized Blogger Template. 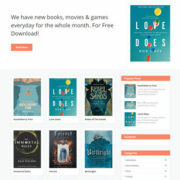 Just like its name, it is a highly optimized theme to provide you a better and much more professional experience than any other blogspot template. 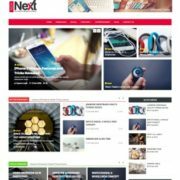 It is specially designed for blogs about news and tech magazine. 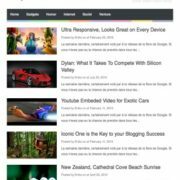 This template is a best choice to build news, technology and magazine blogger blogs. 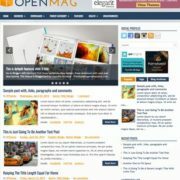 This template has perfectly placed ad placements to ensure that you generate most from your ads. It comes with tons of features and widgets which became very handy while managing loads of contents in a professional and clean way. It comes in very professional color combination of blue, black and white with sky blue as action color. Breadcrumb Navigation Ready, News, Page Navigation Menu, 3 Columns Footer, Tabbed Widget Ready, Slideshow, Business, Blue, Ads Ready, White, 1 Sidebar, 1 Right Sidebar, Clean, Seo Ready, Magazine, Free Premium, Right Sidebar, Post Thumbnails, Responsive, Social Bookmark Ready, Drop Down Menu, 2 Columns, Simple, Fast Loading, Browser Compatibility, WhatsApp Sharing, Elegant.